25,000 square foot, 12 story, condominium completed in 2009 for Davis & Partners. 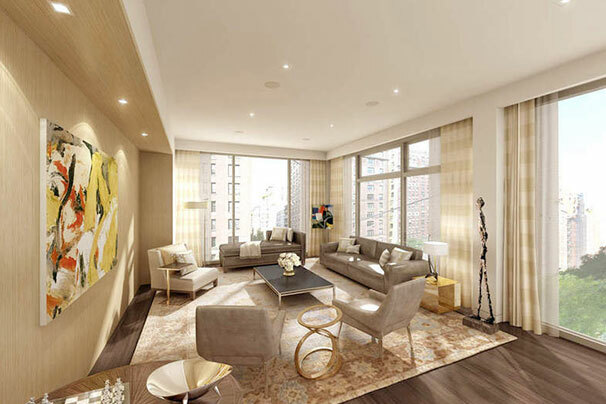 1055 Park is a luxury boutique condominium located on New York's famous Park Avenue in the illustrious Carnegie Hill neighborhood. The building features a modern fritted all-glass façade, allowing for exceptional light exposure across the building's 6 units, which are dispersed amongst its 12 stories. 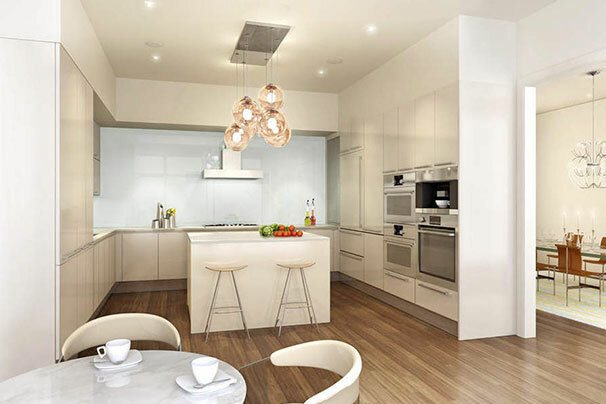 Residents enjoy a full time doorman, fitness center, remarkable interior finishes, and top of the line appliances.